In the Basel Chair, Jasper Morrison renews the classic genre of simple wooden chairs that have been mass produced in great varieties and number for about a century. 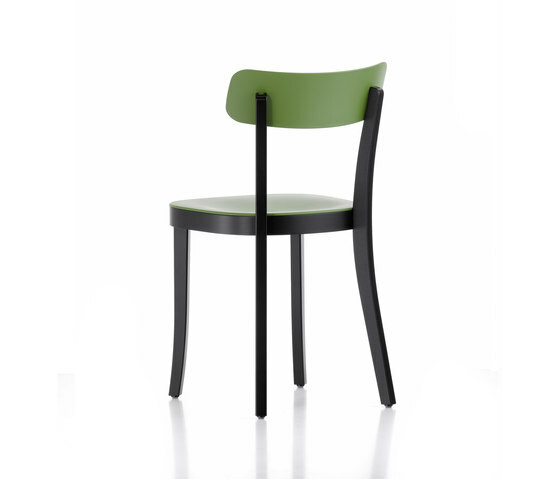 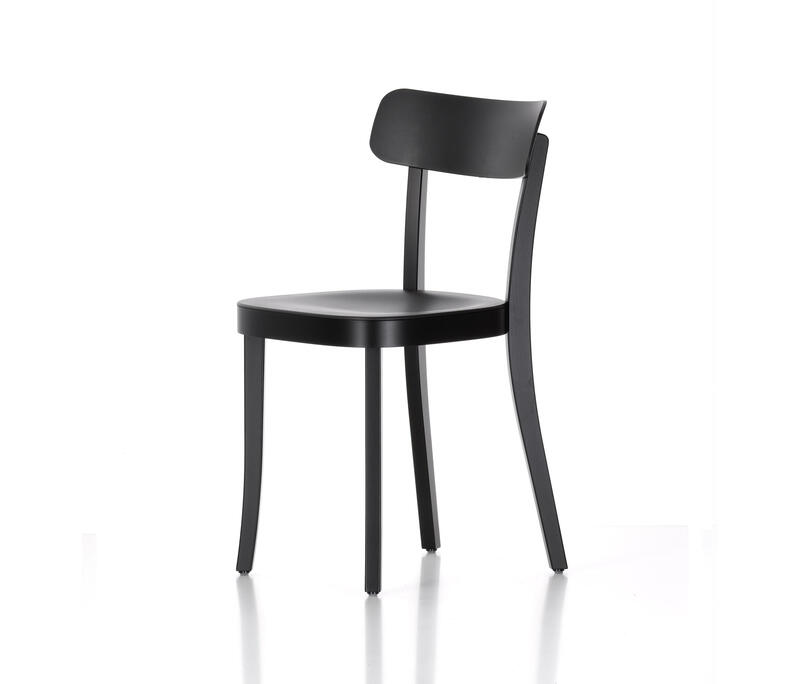 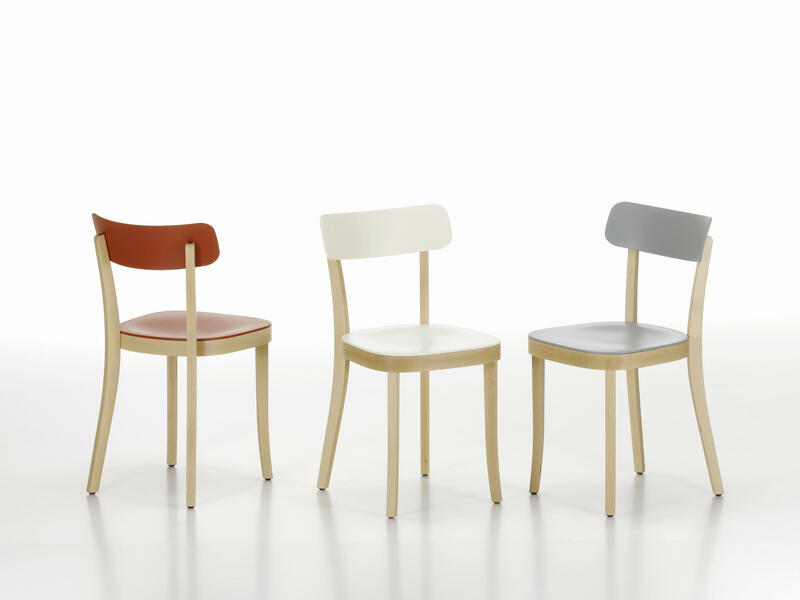 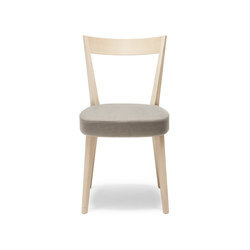 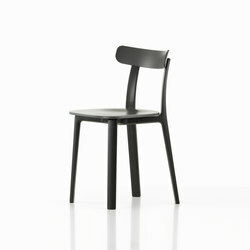 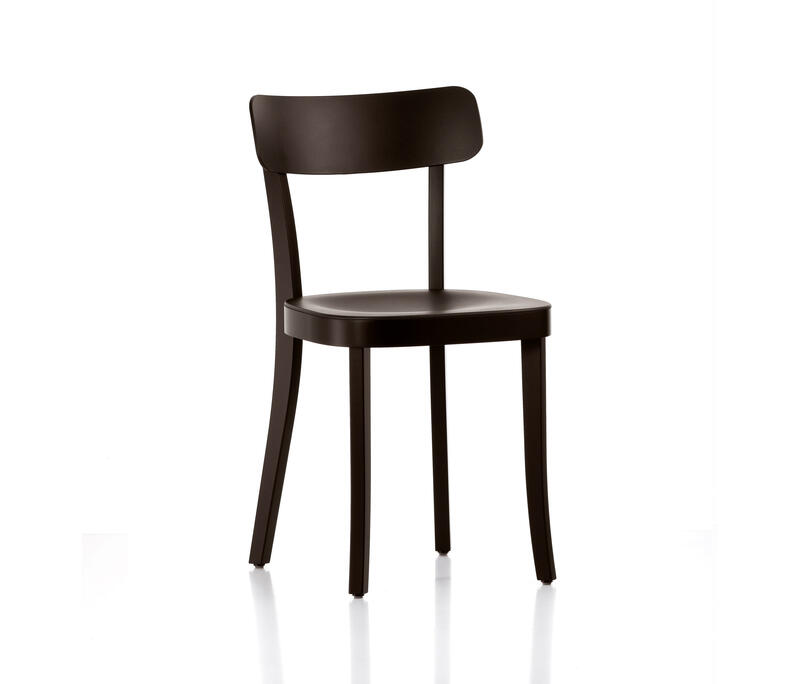 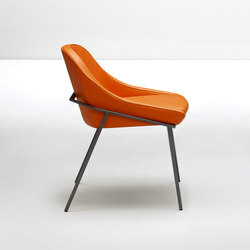 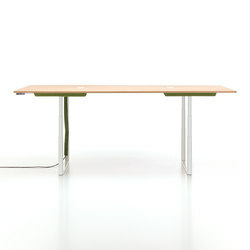 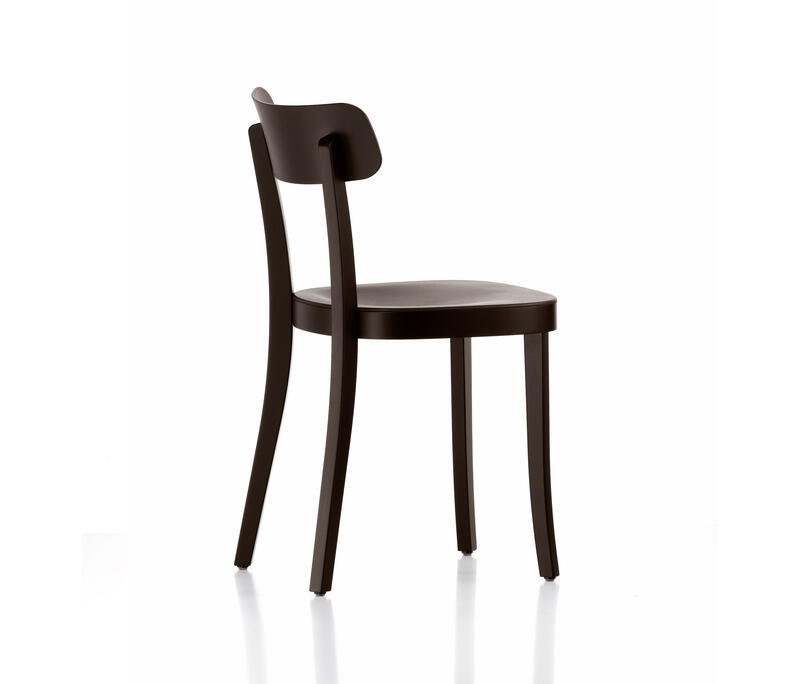 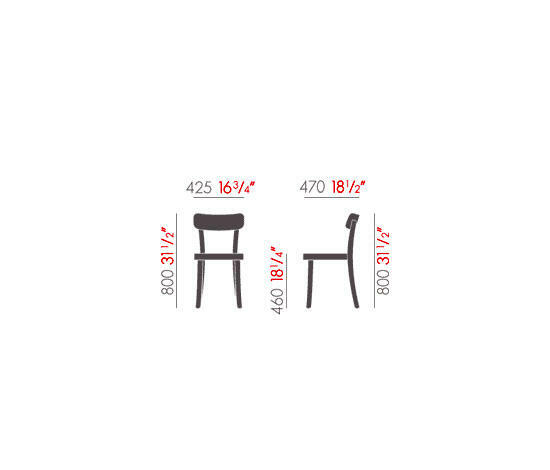 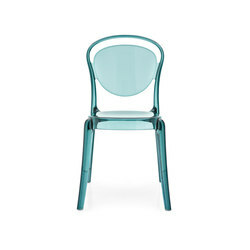 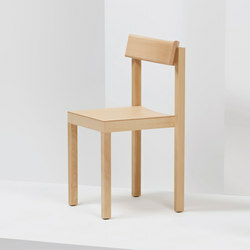 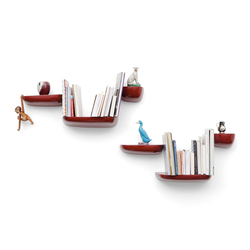 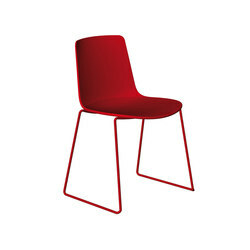 The balanced proportions first catch the eye, then on closer inspection the chair reveals a crucial innovation. 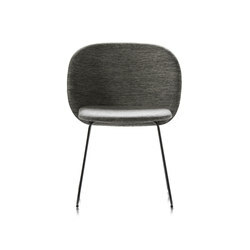 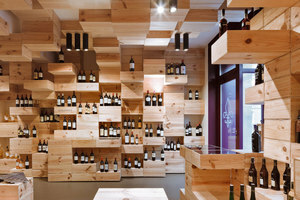 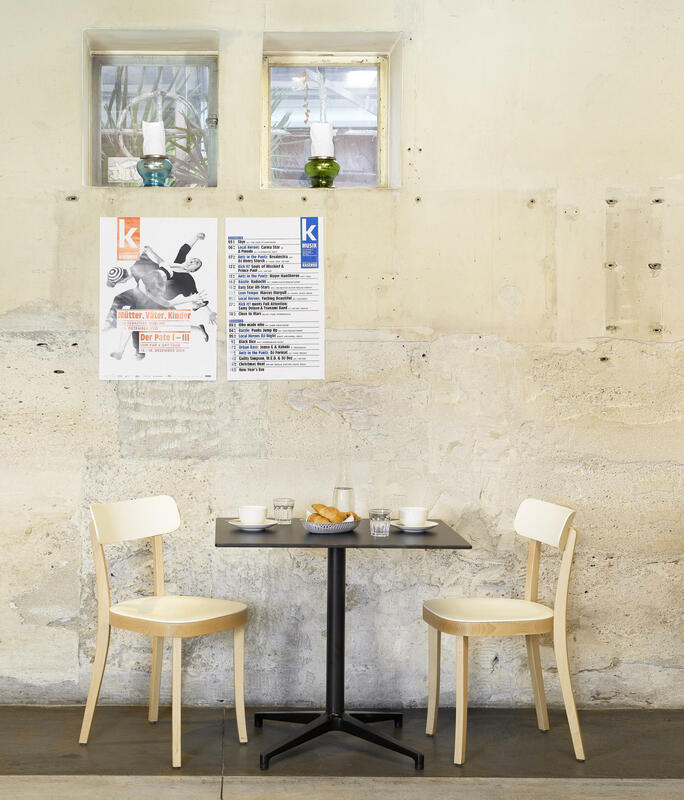 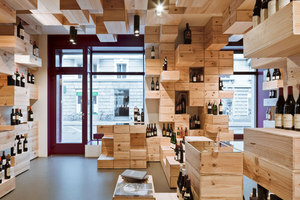 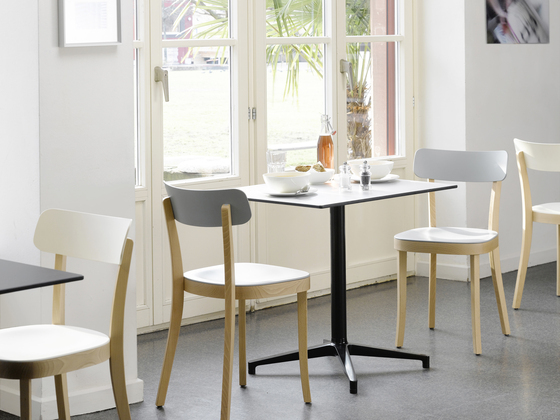 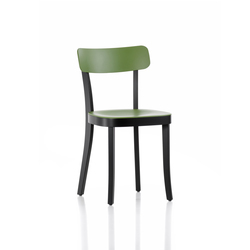 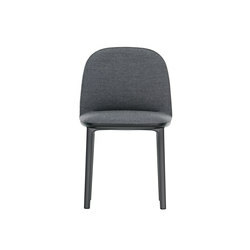 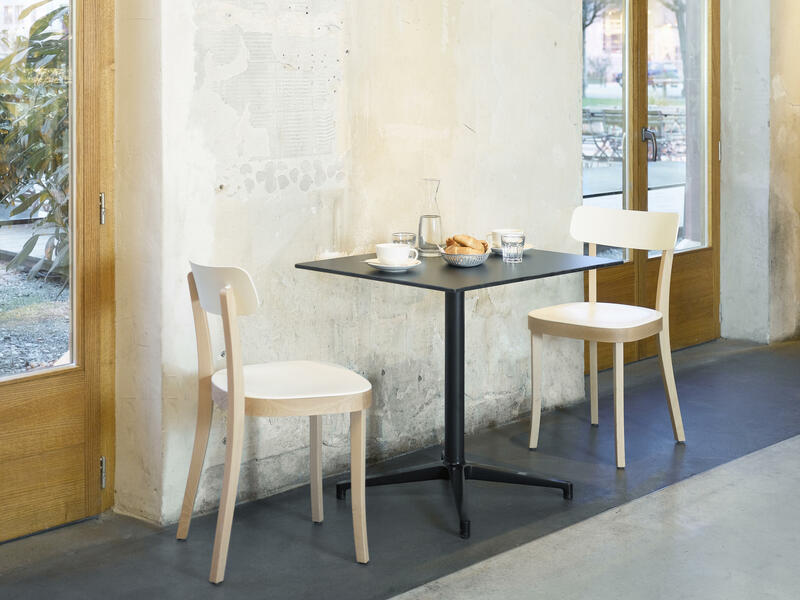 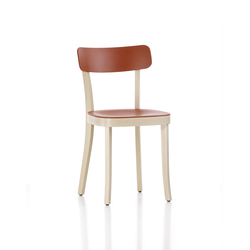 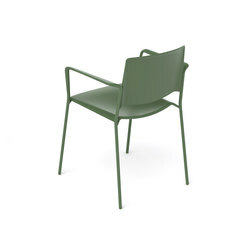 The Basel Chair’s seat and back are made of plastic and are moulded in a more pronounced organic shape than pure wooden chairs; the surface is textured and slim – and thus more flexible. 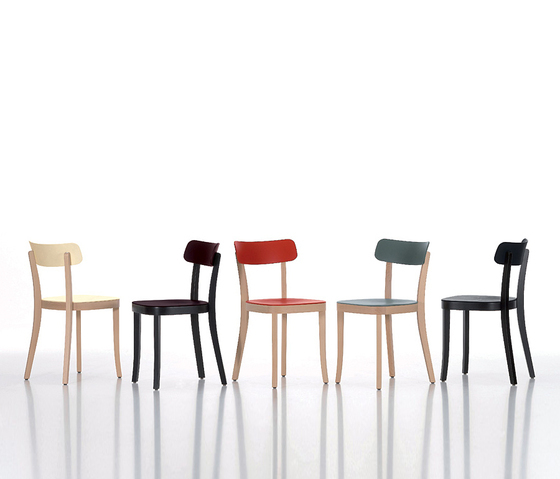 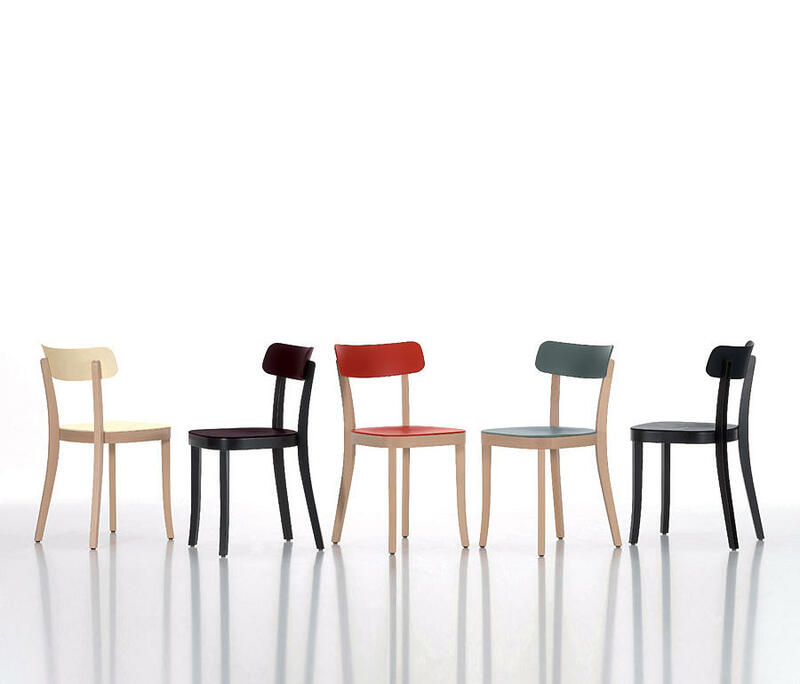 The combination of materials means the Basel Chair proves to be very comfortable and the various colours visually quite striking.